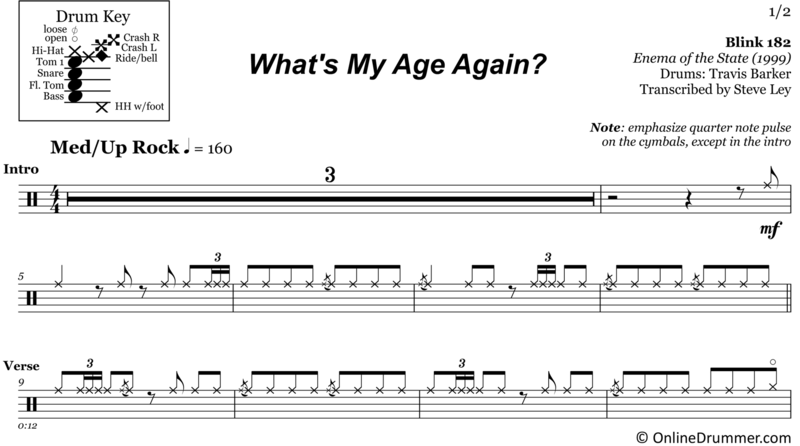 The full drum sheet music for “What’s My Age Again?” by Blink 182 from the album Enema of the State (1999). 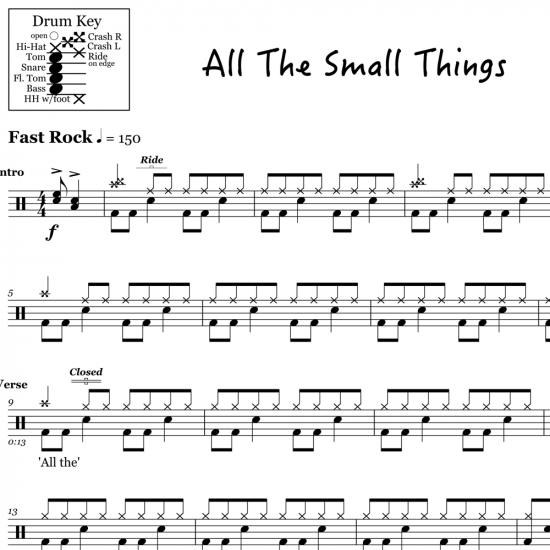 Travis Barker brings out the flams, rim knocks and fast, hard-rocking beats on this track. 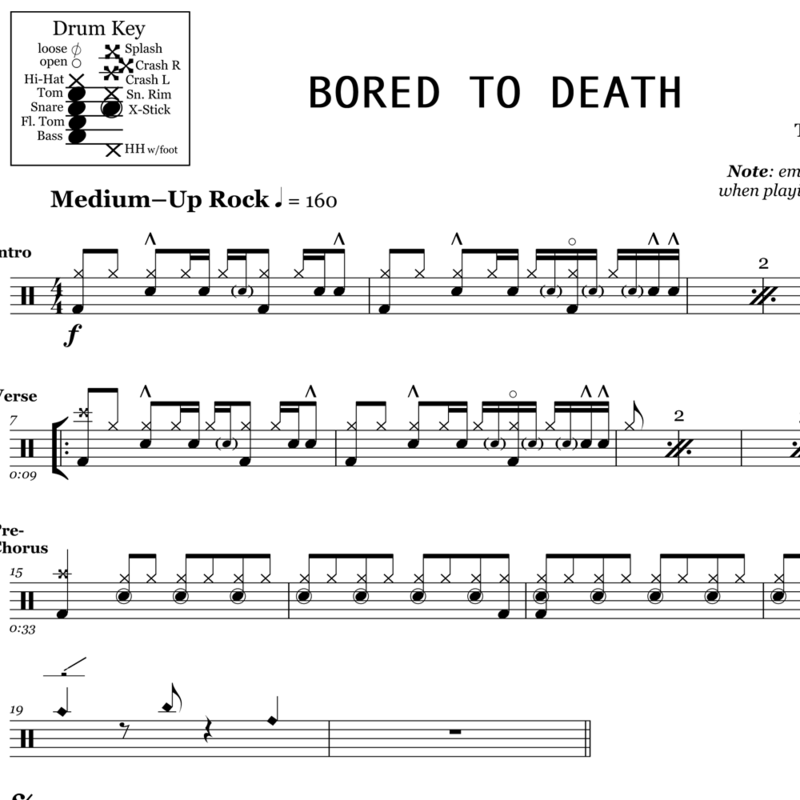 It’s very unlikely that you will be bored while playing this part. 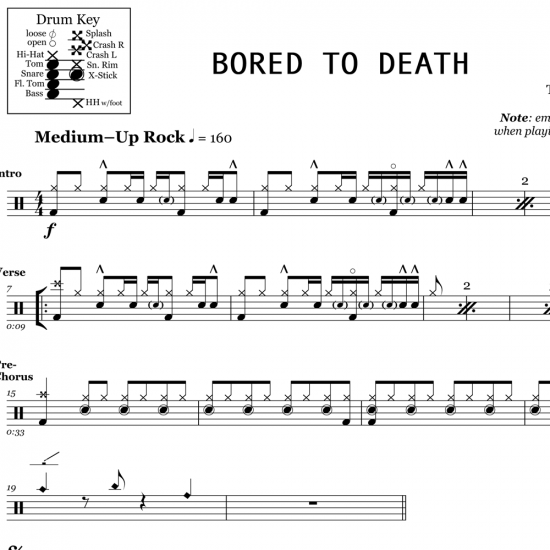 Punchy fills, 4-stroke rolls, syncopated crashes, back-beat displacement … the list goes on. 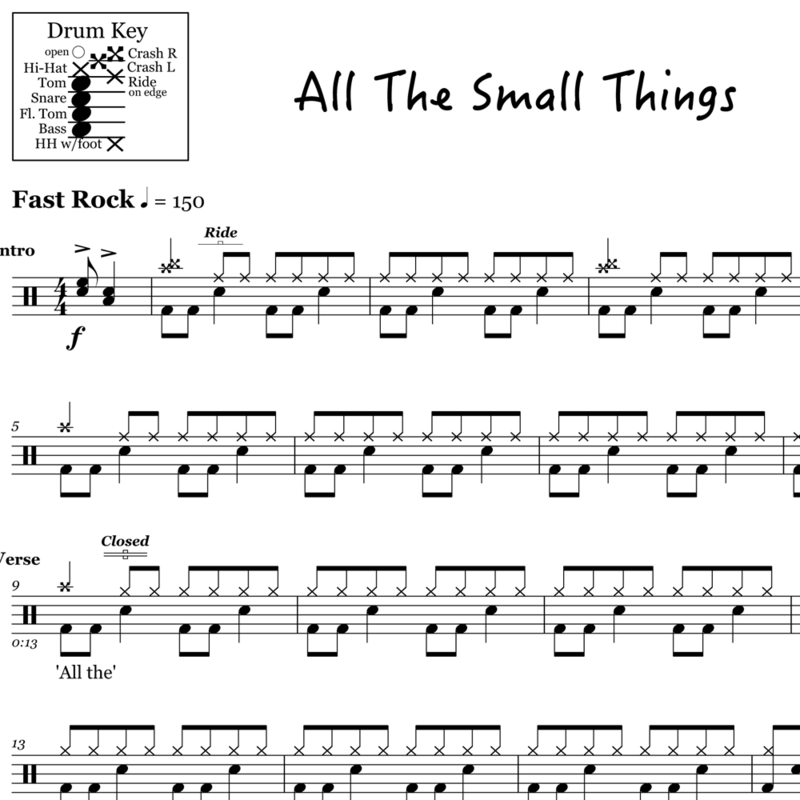 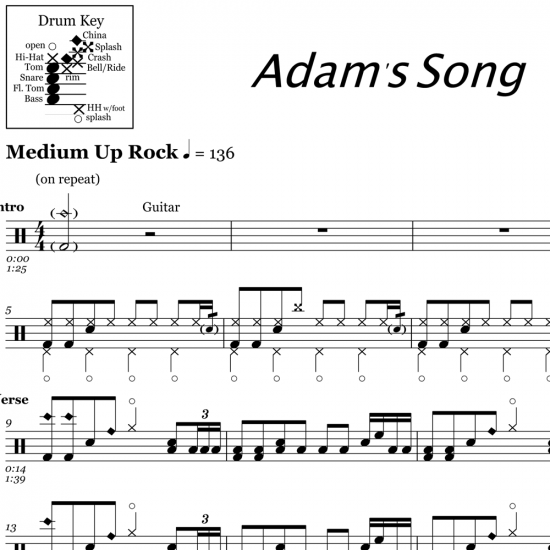 The full drum sheet music for "All The Small Things" by Blink 182 from the album Enema of the State (2000).